Patriotic People CARE: MAKE some Noise for US and our world! We can't Wait! MAKE some Noise for US and our world! We can't Wait! 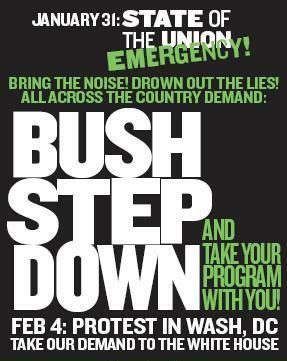 don't just stand there and watch our democracy crumble, STAND UP, MARCH write CALL! Unitary Executive? to me that sounds like tyrrany.